Happy 2011 everyone and welcome to Lawnscaping!!!! We are SO excited to have you here for our first challenge!!! We have been planning this for quite some time so we are absolutely thrilled that January 3rd is finally here!!! 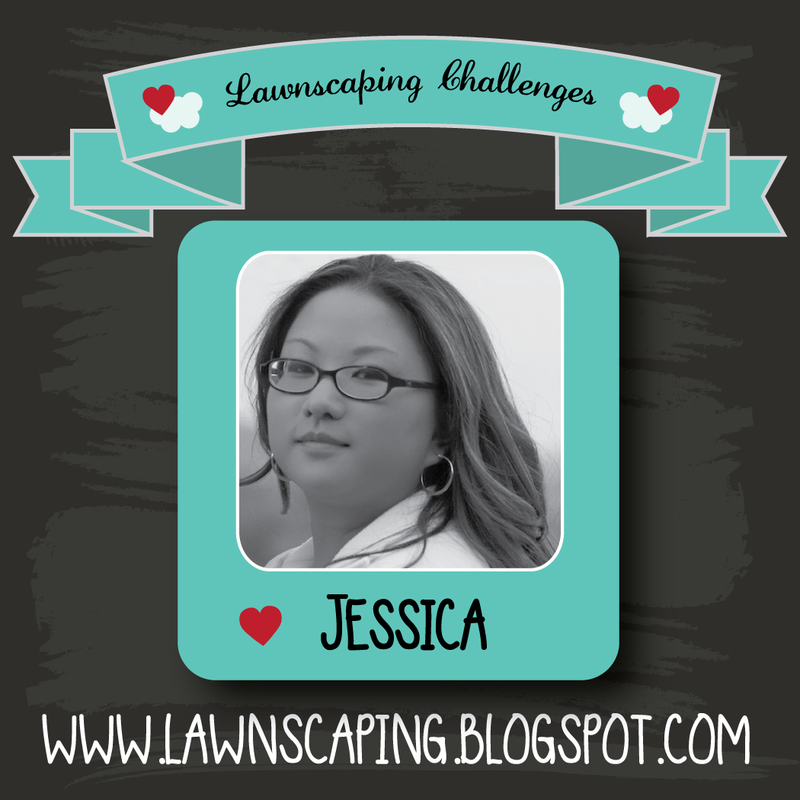 The idea of this challenge site was created by our love and passion for Lawn Fawn stamps! We will host monthly challenges on the 1st and 3rd Mondays of each month and each challenge will be unique and fun!! And to make things even more fun, there will be prizes to win along the way! To play along, our hope is that you will all use at least one Lawn Fawn product. We've got a fabulous design team that is sure to inspire you with their talent and creations. Let's make things even more interesting shall we? In addition to the challenge prizes, up for grabs at the end of the year is one HUGE PRIZE! I mean, HUGE!!!! All challenge participants will be eligible to win. Every time you participate in a challenge, you will automatically be entered into the drawing for the grand prize! So the more you participate, the more chances you have of winning! I know you are all dying to know what the prize is, but you are just going to have to wait a little bit longer! I know, I know.. The suspense. But believe me, it is huge and you will all love it! So, let's get to it! Our first challenge!!!! Whatever about snow that inspires you is what we want to see! Now, let's see some inspiration from the design team, shall we? I hope these projects inspired you to help us celebrate this new challenge site! 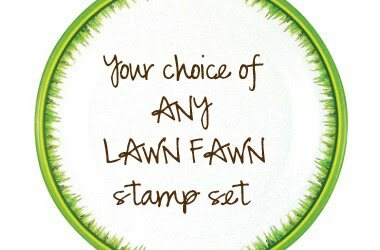 Use at least one Lawn Fawn product if you have it. If not, we will still love to have you play along. Link our challenge to your post and add the direct link to your post or online gallery back here! And feel free to post the inspiration photo, too! Deadline is next Wednesday, January 12th! Hello from Germany! I drove especially to my brother-in-law's house this morning to use his computer and check out the first design team samples. And oh wow, are they beautiful! Great job, everyone! Simply gorgeous! I'm off to enjoy our last day in Deutchland! Talk to you all soon! Auf Wiedersehen! Sounds like a lot of fun! Added the badge to my blog! woohoo! Awesome! I follow directly in my Google Reader so I don't show up in that Google Connect thing. Can't wait to play! YAAAAAAAAY! This is super exciting! Way to start the new year right!! I can't wait to play along! Love all of these purty projects!! We are so happy to see such excitement!! YAY! Very excited about the blog and the challenges. Can't wait to see what else you come up with. Well off to the drawing board (craft room). What a great new challenge blog! Wishing you great success! Such great dt cards! 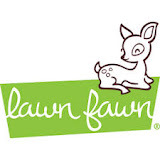 Wow...Ι am so excited to here the news because I really like lawn fawn's products!!! But I am a bit confused... I live in Greece and I don't have any of these products, so will I be able to participate or not? 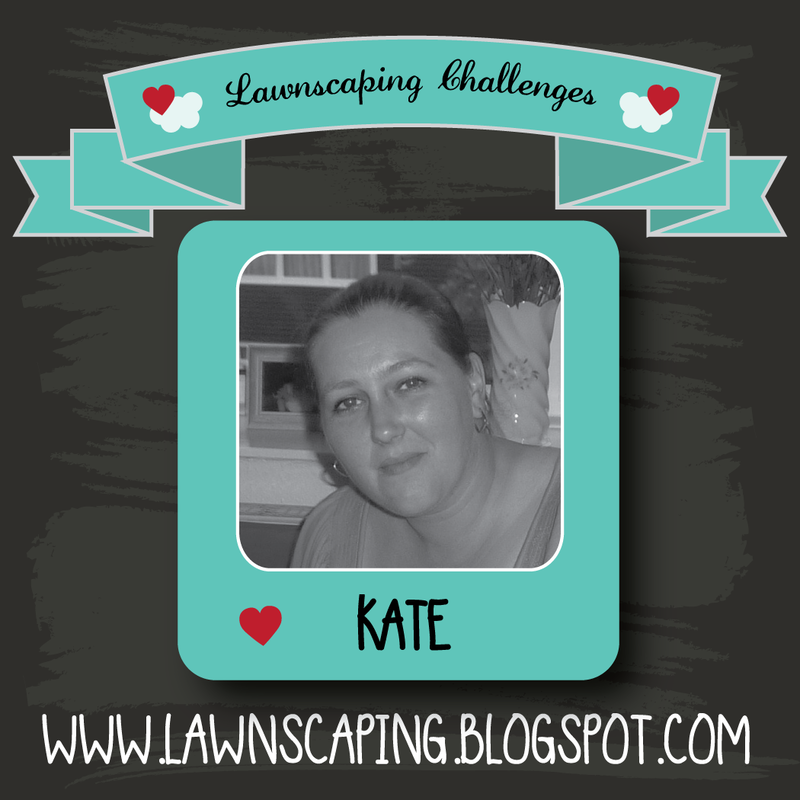 Yay, so happy to see a challenge blog for Lawn Fawn. I became a follower! :) Love the dt projects and looking forward to seeing all the entries!! wooo hoooo....soooooo fun! Love what the Design Team has created! 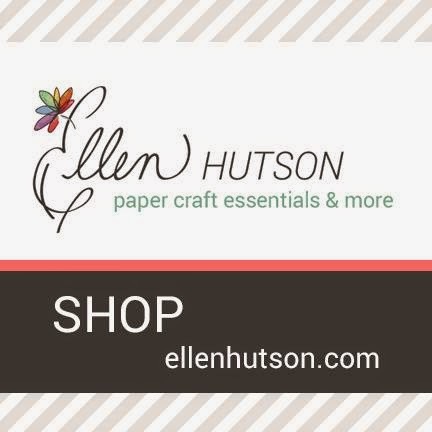 So excited to have a challenges blog! I am so happy my mom is letting me play in this challenge! So happy to see a challenge to use my Lawn Fawn stamps!! So happy you created this Challenge blog, I have never done card challenges before but want to start and this is the perfect way to begin! How EXCITING for all of you! Congrats and much success!! oh my gosh! such a great idea!! i love it! Darn it! I missed linking by a day! LOL I'll get my project done sooner next time! Ok, here's my link to my challenge card in case you want to view it.